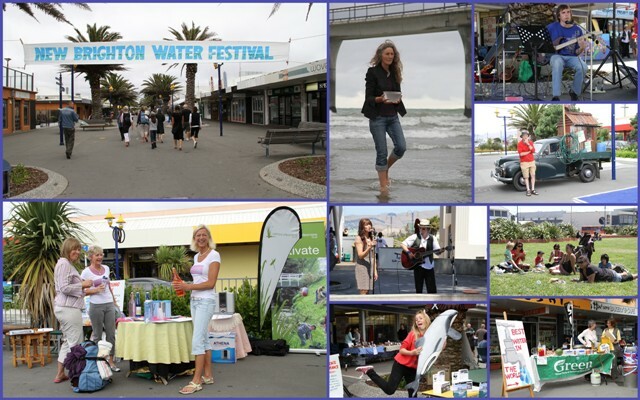 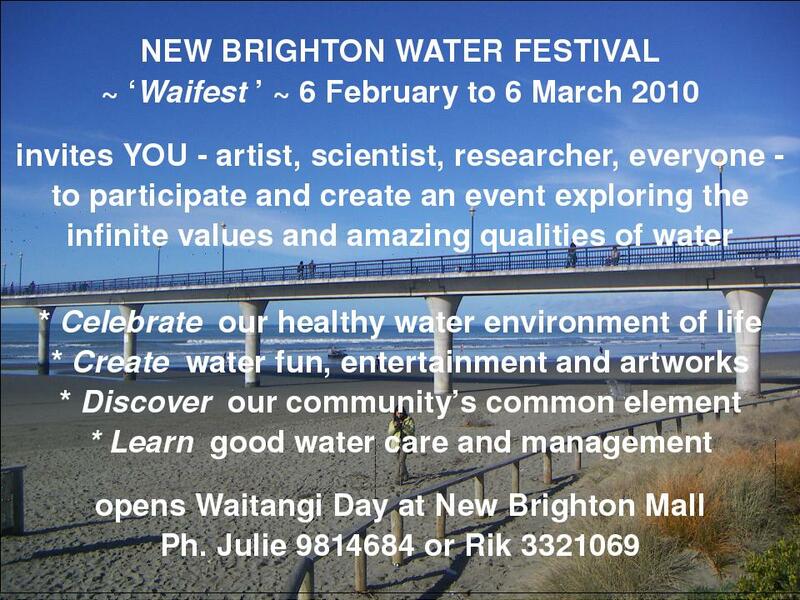 February 2010 New Brighton Water Festival video, poster jpg 54KB / pdf 344KB & invite. 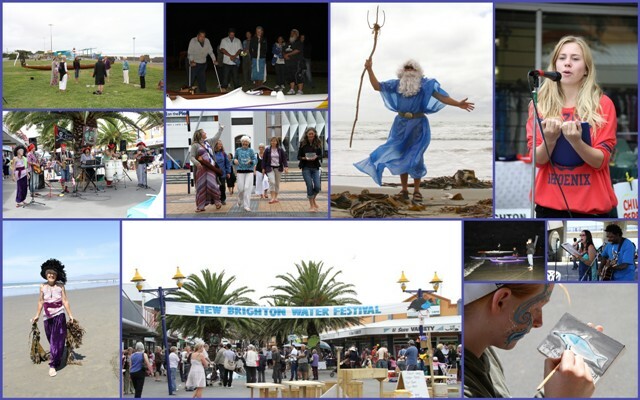 The inaugural New Brighton Water Festival - 'Waifest' - ran from 6 February to 6 March 2010, around the New Brighton Mall and its Markets on those dates. 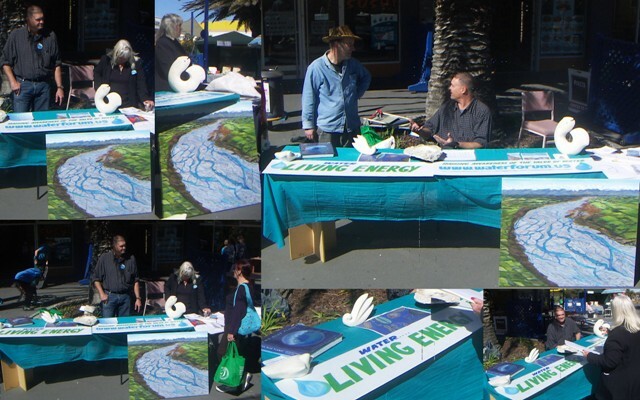 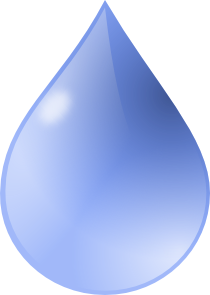 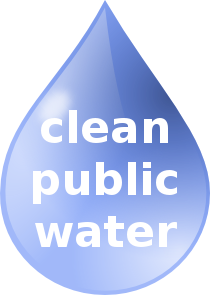 Free display table space made available for water-related themes, groups, and by negotiation goods: apply via Water Forum. 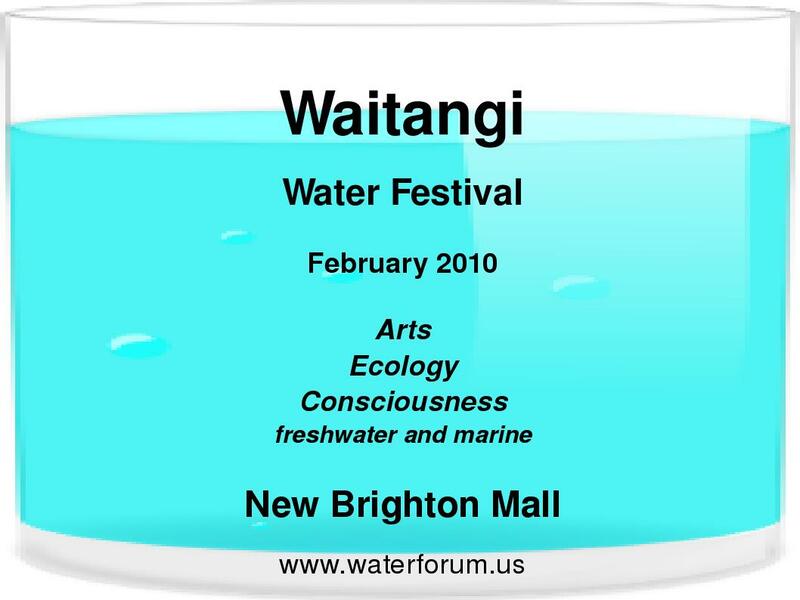 A 2pm community musical picnic marked Waitangi Day, after a dawn opening ceremony that launched waka by the Pier. 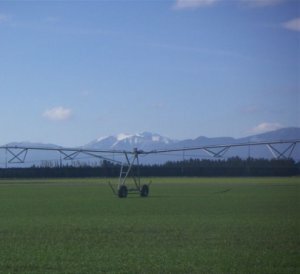 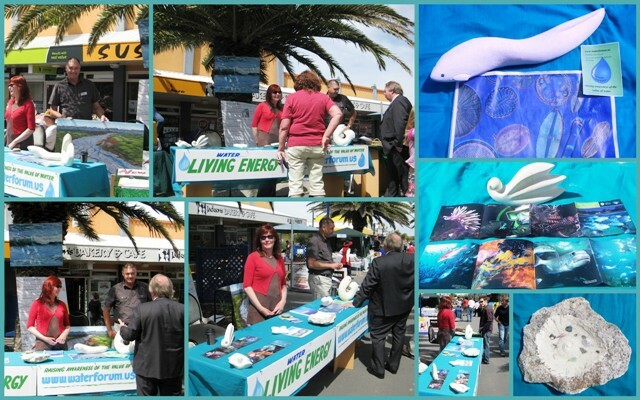 Display space was made available in New Brighton Mall and the Water Environment Centre; see pix below, and NBWF Business Plan. 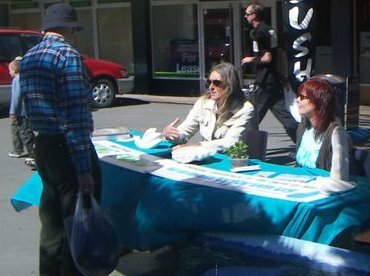 59 Gloucester Street; election special, all welcome.